While living in Ethiopia in 2010, Founder and CEO of the lifestyle brand ABLE, Barrett Ward, saw firsthand how extreme poverty forced young women, generation after generation, to resort to prostitution as a means of supporting themselves and their families. He saw that they needed an opportunity to earn a living with dignity, empowering themselves to end the cycle of poverty. This was the beginning of Barrett’s life’s work at ABLE. Leading a fashion lifestyle brand might be an unlikely role for someone self-described as ‘not a fashion guy’, but that’s exactly where Barrett Ward then found himself. Barrett is now the visionary behind the rapidly growing Nashville-based company disrupting the fashion industry with a social conscience. Today, the company employs more than 300 women in Ethiopia, Peru, Mexico, and Nashville. 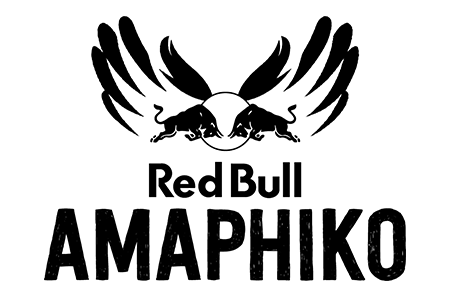 During this session on social entrepreneurship hosted by Red Bull Amaphiko, Barrett will lead a lively couch-style talk on responsible consumption, publishing wages as a solution to poverty, building a responsible business, and the joys and challenges of entrepreneurship. The session will conclude with a 30-minute Q&A.